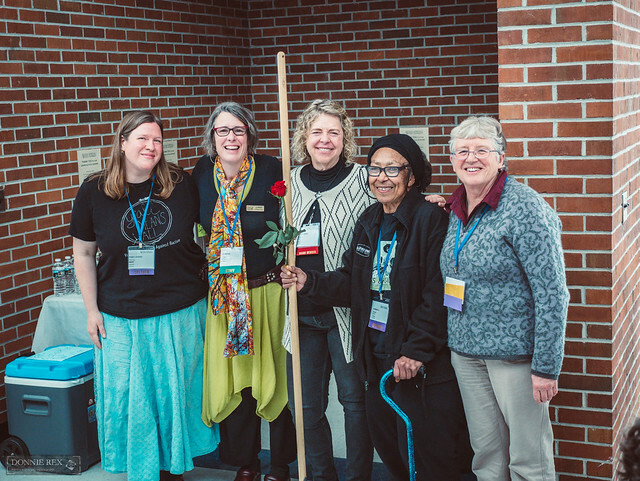 Each year at the OGS Spring Conference, we recognize a local leader for their dedication, steadfastness, civic commitment, and responsibility with regards to organic education. This award honors the individuals in our midst who have made ongoing and important contributions to the sustainable agriculture community in Western NC and the Southern Appalachians. 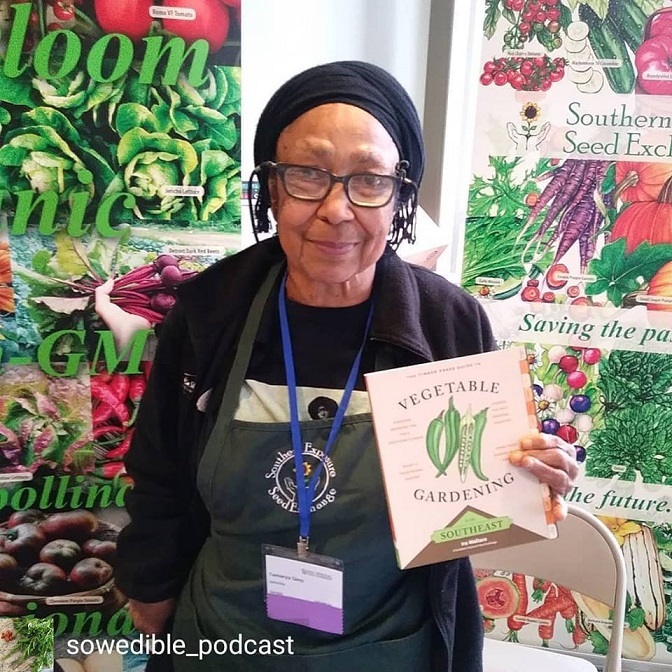 Ira Wallace is an organic grower, author, speaker, visionary, and worker/owner of the cooperatively managed Southern Exposure Seed Exchange which offers over 700 varieties of open-pollinated heirloom and organic seeds. 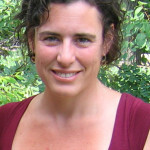 Ira serves on the boards of the Organic Seed Alliance, the Open Source Seed Initiative and the Virginia Association for Biological Farming (VABF). She is an organizer of the Heritage Harvest Festival at Monticello in VA. Her book, The Timber Press Guide to Vegetable Gardening in the Southeast, is available online and at booksellers everywhere. Angie Lavezzo, Lee Warren, Jeanine Davis, Ira Wallace, Pam Dawling at the Awards Ceremony.